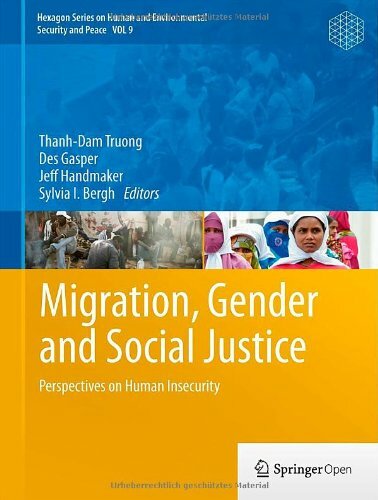 The book examines commonalities and differences in the operation of various structures of power (gender, class, race/ethnicity, generation) and their interactions within the institutional domains of intra-national and especially inter-national migration that produce context-specific forms of social injustice. The authors show that globalization consists of not only an objective process, but also of a lot of statements that define, describe and analyze the different experiences of the process. Written by researchers from different academic disciplines. In the current crisis of the capitalist world system, elites promote fear of crime and terrorism to keep and expand their privileges and control the masses. This book offers an analysis of the crisis and strategies for rebellion.